The Sri Lankan multinational Haycarb PLC reported revenue of Rs. 8.9 billion and profit before tax of Rs. 502 million for the six months ending 30th September 2018. The profit after tax stood at Rs. 428 million. 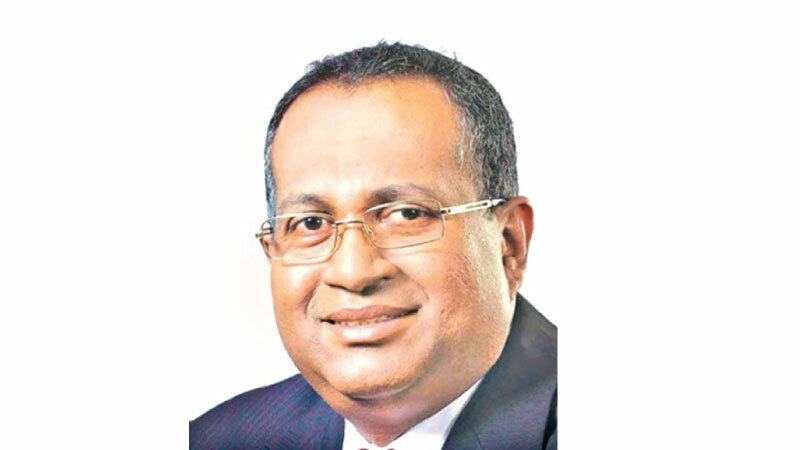 Haycarb PLC Managing Director, Rajitha Kariyawasan said that the adjustment of sales prices due to the sharp increases in raw material cost resulted in the growth in turnover. As the shortage and cost escalation of raw material, coconut charcoal, continued during the first half of the year in most of the supply locations, Haycarb focussed on its lean platform, targeted cost saving initiatives and process improvements to minimise price escalations to our customers while protecting the Group’s profitability. Kariyawasan said, “Though we are expecting improved coconut crop and charcoal availability in most of our locations in the 2019 coconut season, the Company is expecting a challenging period due to the increased competition from key coconut carbon producing countries.”He further noted that Haycarb’s strategy of broad basing the raw material supply network and support for environment friendly charcoaling methods under its flagship initiative “Haritha Angara” has contributed to the improvement of sustainable charcoal supply, which will be continued as a core supply chain strategy of the Group. Kariyawasan noted that Puritas (Pvt.) Ltd., the environmental engineering business segment is expected to continue to be a key contributor to the Group’s performance during the second half of the year with projected growth in its business in water and waste water treatment systems in Sri Lanka and in the Region.